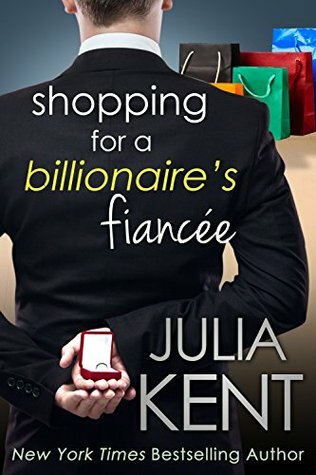 Shopping for a Billionaire’s Fiancee Book Blitz, Excerpt, and Giveaway! 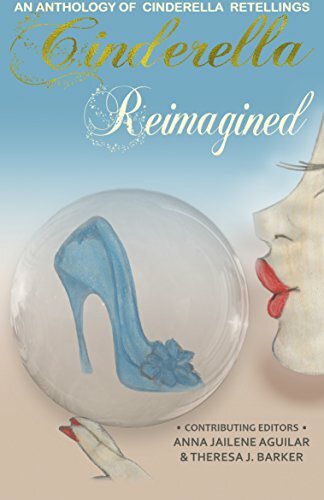 The Castle Book Blitz and Giveaway! 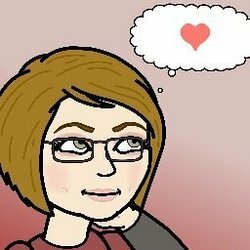 The Mistakes Book Release and Giveaway!